Samsung is master in making phones as well as digital cameras. This is the new concept of the company to produce a mobile phone with the capability of Optical Zoom and we have seen first example in the shape of Galaxy S4 zoom last year. Now Samsung is preparing to make the successor of S4 zoom and its name will be allegedly Galaxy S5 Zoom. Some sources have leaked the specification sheet of upcoming Zoom. It is heard about a Galaxy S4 Zoom' sequel that it is in the making and its full specification sheet is amazing. It comes on media because of a graphics benchmark database. While browsing the GFXBench website, it is found that the Samsung SM-C115 is a new device by the Korean electronic manufacturer. 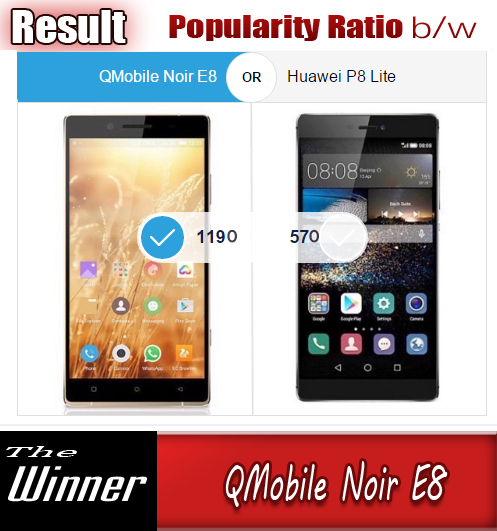 It is listed there with a marvelous 20 MP camera that will actually have 5184 x 3888 sensor resolution pared with and a 2.0 Mega Pixels front-facing camera. The main camera will also be capable of 1080p video recording. 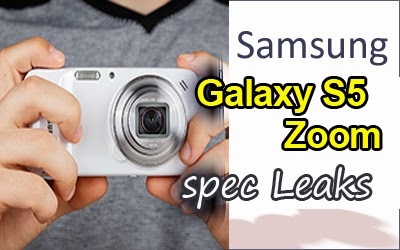 The other prominent specs of future Galaxy Zoom device are a 4.8 inch 720p HD display plus 1.3 GHz Samsung Exynos 5 Hexa CPU with ARM Mali-T624 graphics, 2 GB of RAM, and two reported storage capacities, which likely means that a dedicated memory card slot will be also present. The latest Android 4.4.2 KitKat will be the OS for this Zoom device. If we do a compare, we came to know that last year's bulky S4 Zoom has a 16 MP camera and a 4.3" display with qHD 540x960 pixels. The processor of that device is dual-core Exynos, 1.5 GB of RAM, and 8 GB of storage and also a microSD slot for expand the storage capabilities. It also has the whopping 10x optical zoom. we are expected a similar feature in the new S5 Zoom, too. Unfortunately, the S4 Zoom is as big as a compact point-and-shoot camera. So shaving off the bulk should be at the top of Samsung's list with the S5 Zoom, if it wants better sales score of their new Zoom.